Vivo has just launched a new entry-level smartphone Vivo Y91 in India, in the competitive price bracket of Rs. 10,000. Vivo Y91 is priced at INR 10,990 pan India across offline and major e-commerce websites. Vivo Y91 will be available in colour options of Starry Black and Ocean Blue on Amazon India, PayTM, Vivo India E-store and their offline partner outlets. Launch offers include a free Bluetooth earphone with the phone. 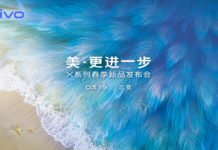 The company is also offering an exchange for old Vivo smartphones, no-cost EMI, and 15-day replacement with purchase of the new smartphone. Other offers include Jio benefits worth Rs. 4,000 along with 3TB data while Airtel subscribers will get instant cashback of Rs. 2,000 and 240GB of data. 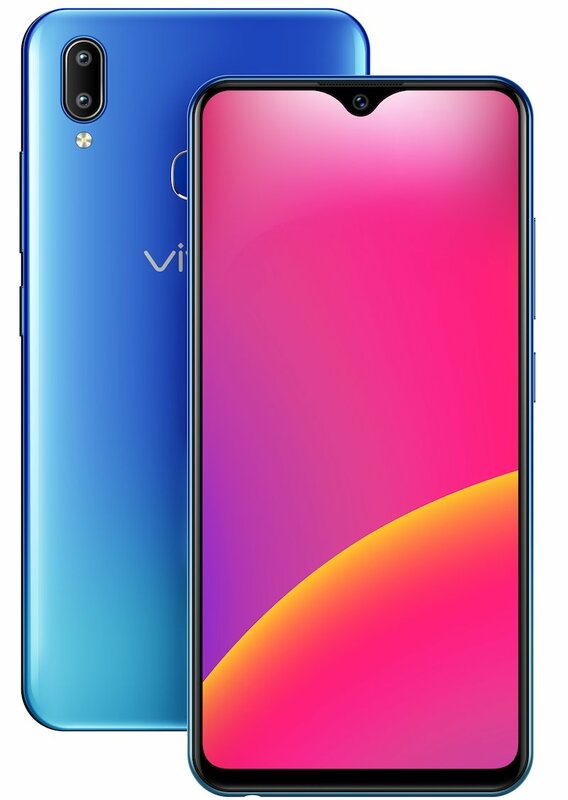 In terms of hardware, Vivo Y91 sports a 6.22-inch Halo FullView waterdrop/dewdrop HD+ display with the resolution of 720×1520 pixels. It is powered by the octa-core MediaTek Helio P22 SoC along with 2GB of RAM. In terms of camera, it features a dual rear camera module consisting of a 13MP (f/2.2) primary sensor + 2MP (f/2.4) secondary sensor, while on the front there is an 8MP (f/1.8) shooter for selfies & video calls. It comes with 32GB of internal storage which can be expanded via microSD card (up to 256GB). The phone runs on Funtouch OS 4.5 based on Android 8.1(oreo) operating system. Other features include Dual SIM card support with 4G, Wi-Fi, Bluetooth 5.0, GLONASS, GPS, and Wi-Fi 2.4G. Vivo Y91 is backed by a 4,030mAh battery. In terms of dimensions, it measures 75.09 x 8.28 x 155.11mm and weighs 163.5 grams.